Biotech, Healthcare and innovative science sectors. Providing web design, branding and digital marketing. Making the complicated simple. And beautiful. We help your Life Science business; get found, connect with your audience, sell more, drive investment and build authority. Helping you tell your story. Distilling scientific and healthcare multi-layered products and services and presenting them to your customers, with clarity. Providing you with world-leading brand identity, website design and digital strategy. Helping life science businesses like yours build a global reach. We know that being in life science, biotech and healthcare marketing is noisy these days, isn’t it? A thousand and one things clamour for your time and attention, from your email inbox to that next international conference. How can you find the focus? As a busy life science marketing team, business development manager, or high growth enterprise, finding enough time is ever more challenging. You need a digital partner who can help you stay ahead. 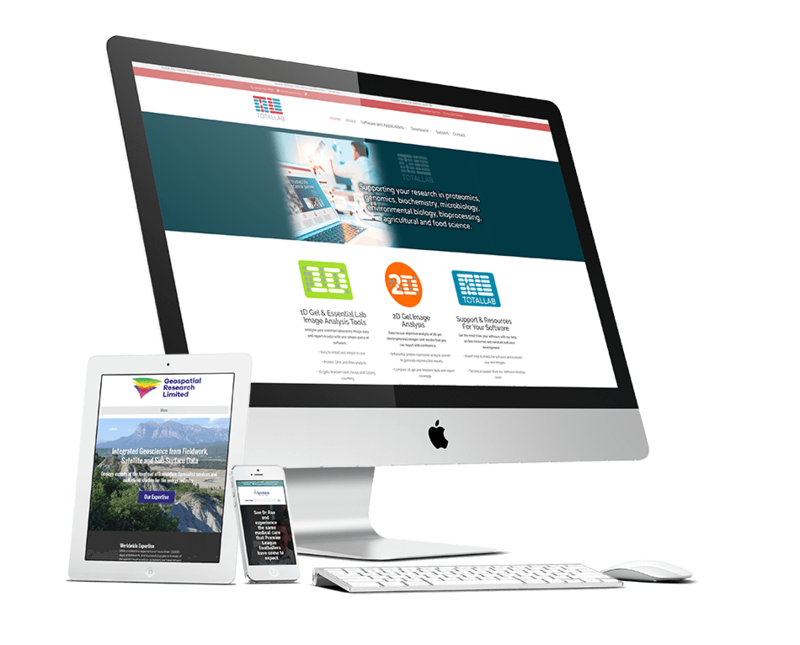 Providing you with world-leading website strategy, design, branding and digital marketing for national and global businesses in the Biotech, Life Science, Medical Devices, Pharmaceuticals, Health Care, Health Tech, Diagnostic, Academic, GeoScience and Energy sectors. Life Science, Biotech, Pharma, Healthcare, Medical Devices, Geology, Science and Energy sectors. This can be challenging to communicate when you are in the Biotech, Life Science, Medical Devices, Pharmaceuticals, Health Care, GeoScience and Energy sectors. When we work to brand your life science business. we work to represent it to the world. We develop a distinctive and intelligent brand identity that attracts and engages your audience. Creating your science brand identity. With businesses in the Biotech, Life Science, Medical Devices, Pharmaceuticals, Health Care, GeoScience and Energy sectors we know your website and digital marketing needs to be key drivers for awareness, engagement, investment and community. Of all the places in the world where your business needs to stand out, the online space is the most challenging. The life science websites we build focus on driving traffic, encouraging investment and building authority for businesses like yours with complex, multifaceted products and services. Are you ready to break through the noise and stand out online? One-stop-service to save you time. We coordinate all of your online and offline marketing communications. Our experience includes both print and digital. Which means only need to speak to one supplier for all of your promotional print and graphics, as well as your online needs. Are you ready to captivate your audience with printed and branded slide-decks design? We know that Content Marketing and SEO are a powerful combination for businesses in the Biotech, Life Science, Medical Devices, Pharmaceuticals, Health Care, GeoScience and Energy sectors. We will help you understand the benefits and create a Content Marketing strategy you need with our Content Coaching and 90-day content planning. Guidance or done-for-you Life Science and Biotech Content Marketing. Are you ready to increase revenue from your website?